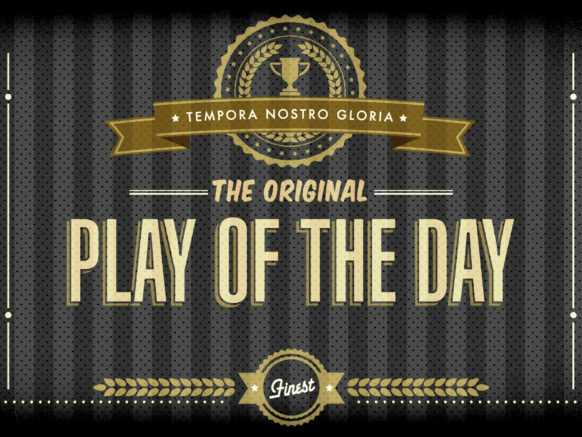 The classic ‘Play of The Day’ segment, now available in a daily vignette format - a time honoured TV tradition! Value-led content that provides great value for broadcasters and audiences alike - can be used in a multitude of ways to fill unsold inventory, cut within existing programs, mobile and online… the options are endless. A light-hearted, sport moment for every day of the year, Play of the Day is the daily 'laugh-out-loud' moment.